Most mailboxes are exposed to extreme weather conditions during the course of a year. They can take beatings from rain, snow, wind, and the sunlight. Even if they are built from the sturdiest of materials, it’s important for home owners to keep them in good condition. Otherwise, it becomes hard for the post department to find your address and post your mail – not to mention that your mailbox could become easy pickings for thieves. Northridge Locksmith is a professional residential locksmith that you can contact for regular mailbox maintenance and repair work. We can also install new mail box locks for you. We have been helping the local home owners fix their locksmith problems for close to a decade. You can count on us to get the job done quickly. 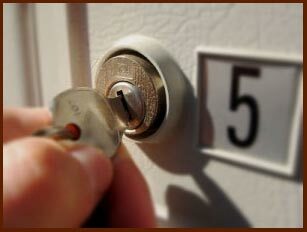 We are a 24-hour mobile locksmith service that is active in all areas of Northridge, CA. 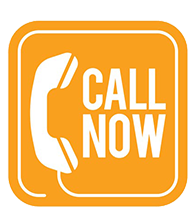 All you have to do is contact us and we can send one of our expert teams over to your location. We carry our inventory and tools with us in our mobile vans – this lets us provide you with an on-site service. Our locksmiths use advanced machinery and tool for the job at hand, so we won’t damage your mailbox in any way. Sometimes we’ll have to drill open your old mail box lock , though. 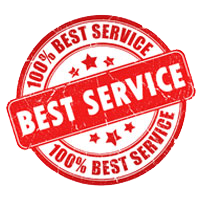 Our service is always affordably priced. For new mail box locks , call us on 818-531-9697 !